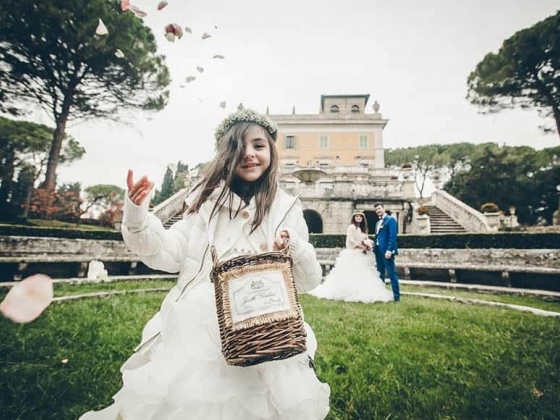 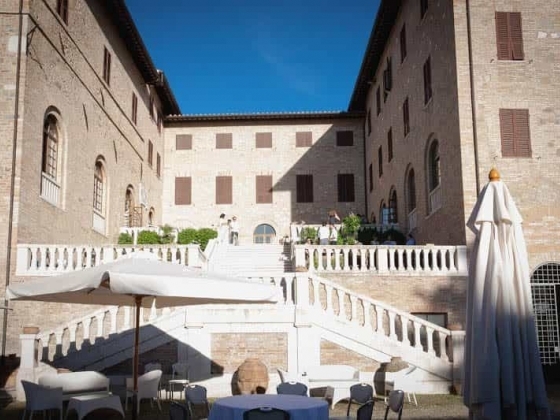 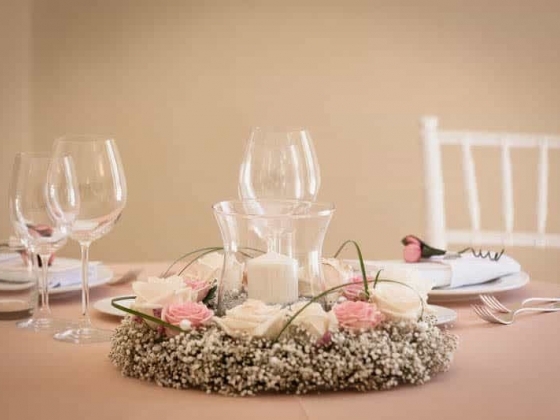 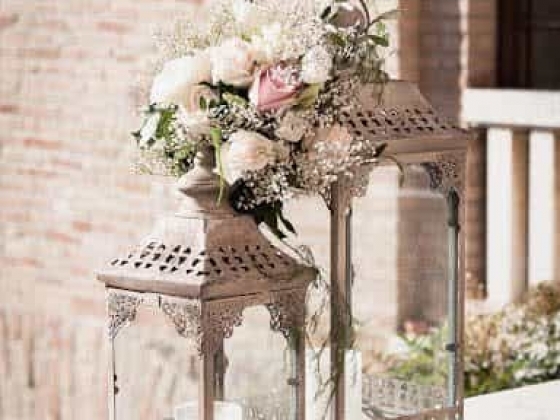 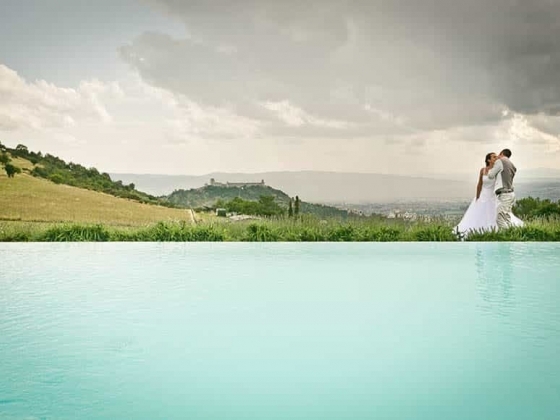 Welcome to Umbria Weddings and Events operating from the green heart of Italy and making your wedding dream come true. 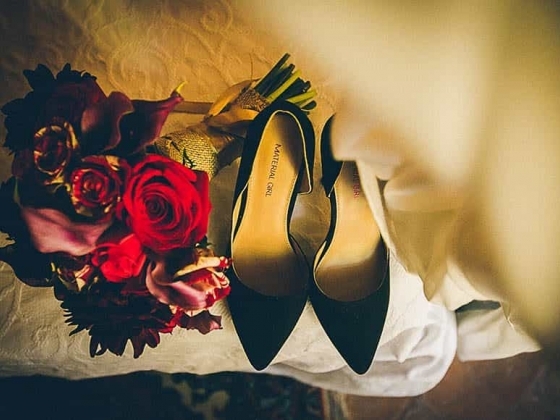 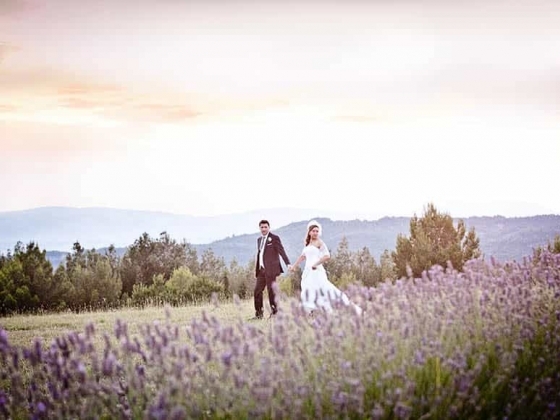 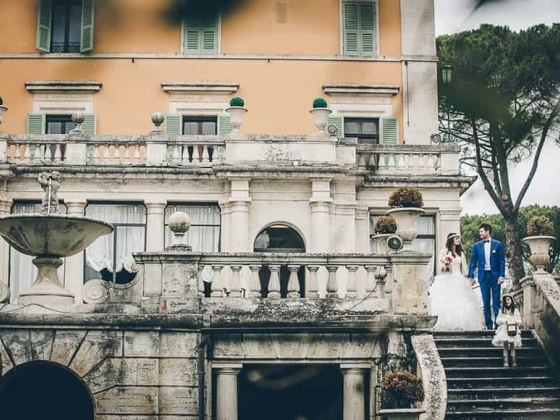 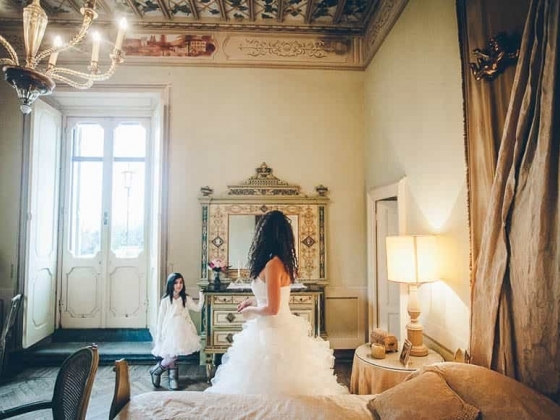 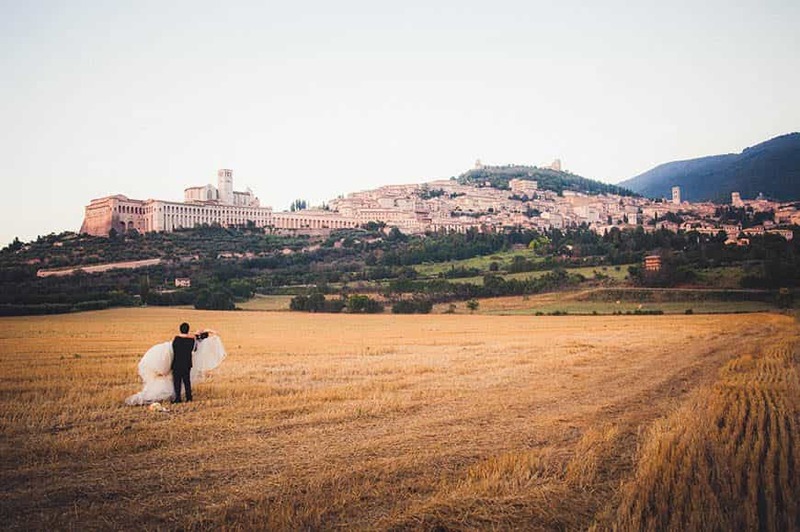 Anyone considering a destination wedding in Italy should take a close look at Umbria. 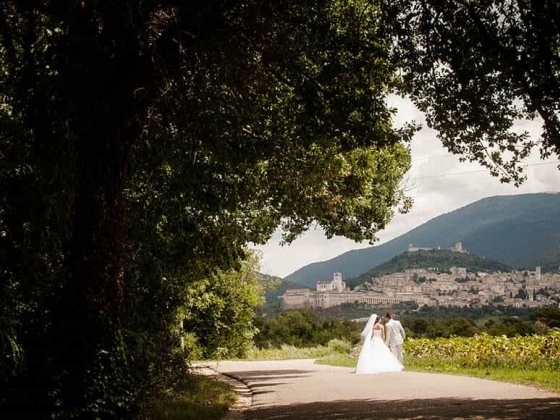 A genuine, mystical and fascinating land yet to discover, with enchanting sunflower fields, lakes, vineyards and olive groves, intimate hamlets and remarkable historical cities like Assisi, the birthplace of St. Francis. 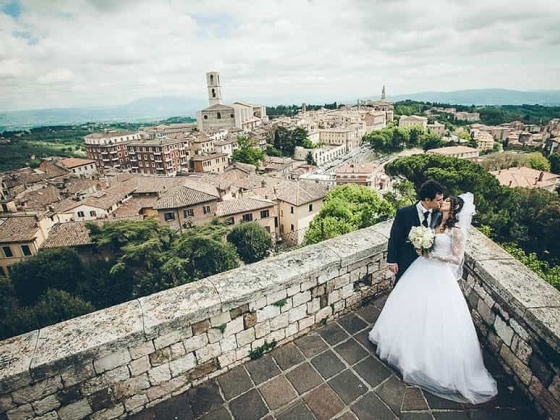 Umbria is full of historic towns and cities and has an incredible atmosphere for romantic celebrations. 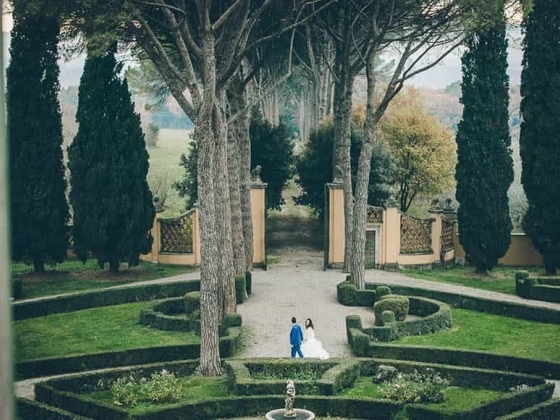 You can choose from beautiful medieval hamlets, Castles, and Villas Perugia, Orvieto, Spello, Gubbio, Spoleto, and Assisi are some of the most magnificent examples of medieval architecture in Italy, enchanting villages of Bevagna, Spello, Montefalco, Orvieto, Spoleto, Perugia, and Todi, to name just a few. 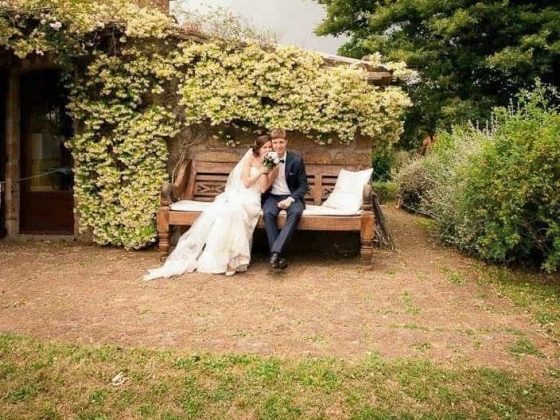 Charming villas, enchanted castles, sophisticated country houses, refined farmhouses, weddings in a lake like lake Trasimeno,Piediluco or Corbara. 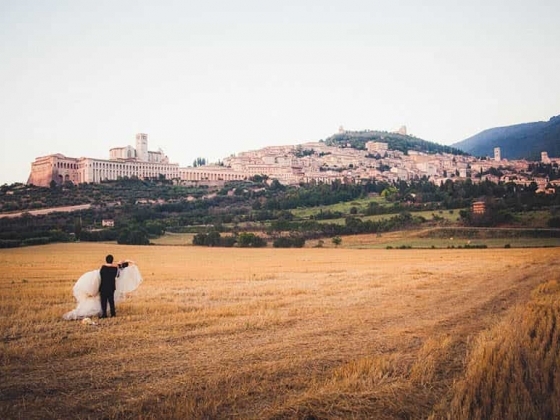 Umbria weddings and Events with years of experience and knowledge of the region plan bespoke weddings and makes your event unique. 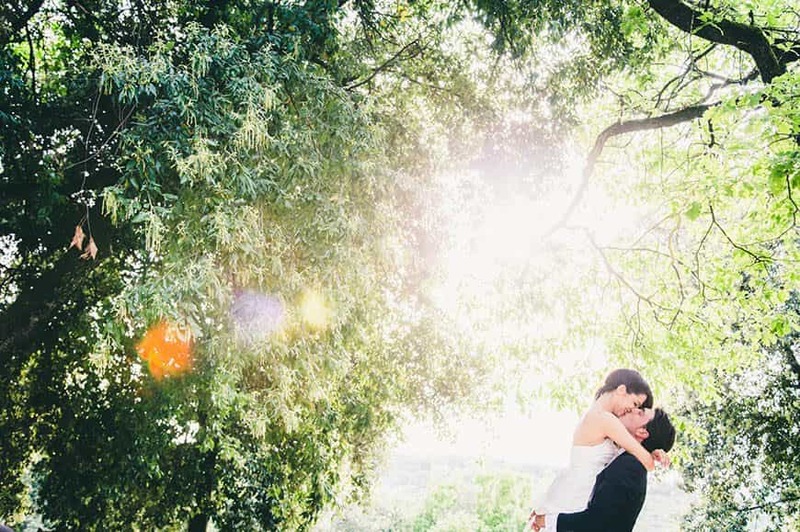 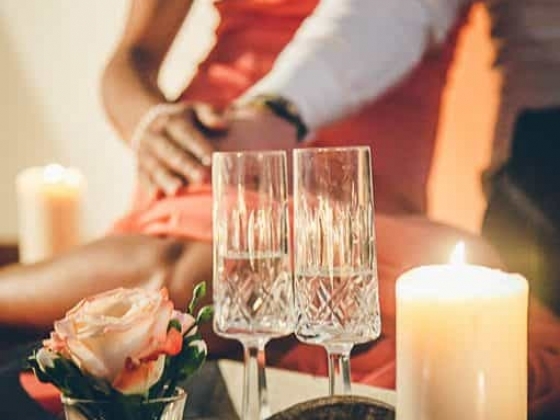 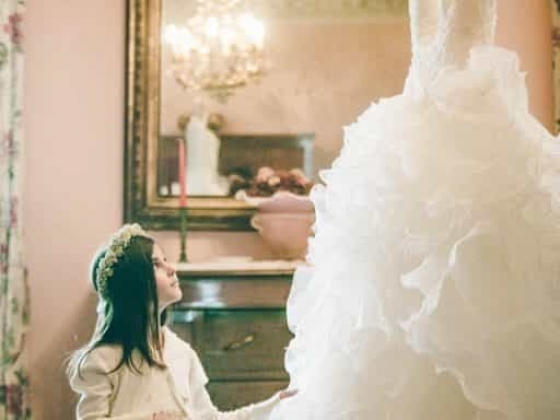 Everything you need to make your wedding dream come true.